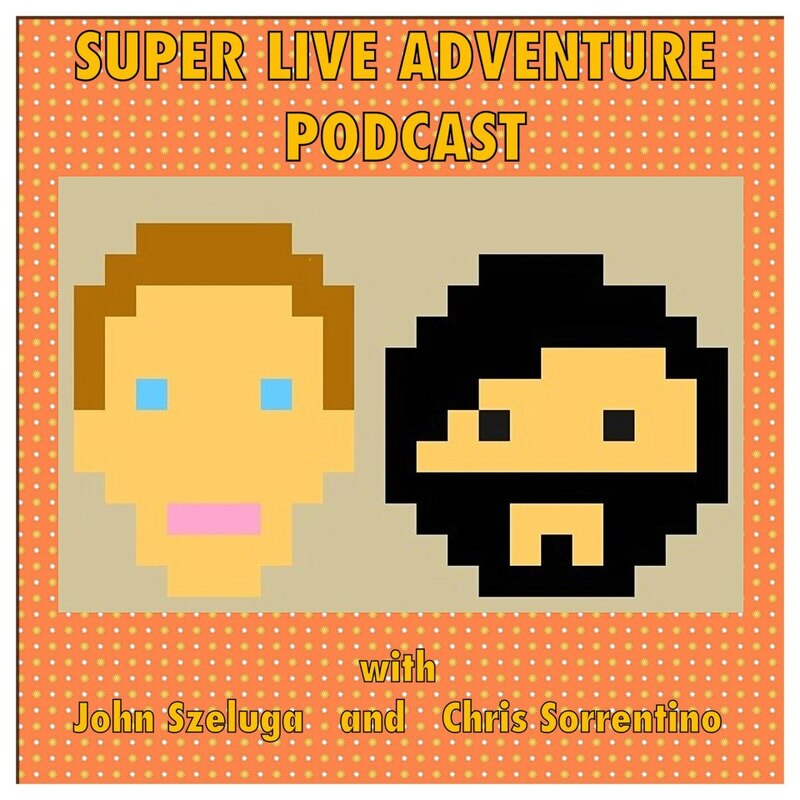 John Szeluga Comedy: Super Live Adventure - Now at a Reasonable Hour! 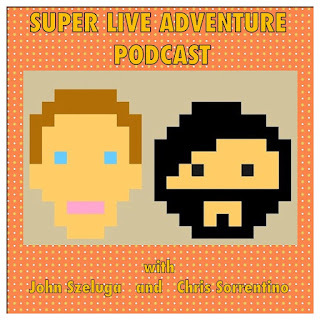 Super Live Adventure - Now at a Reasonable Hour! We heard your complaints, and I'm very happy to announce that our next Super Live Adventure Podcast Recording will be taking place at its new time, 8:30 PM! Chris Sorrentino and I will be sitting down with local talk show host Jay Miller (Mid-Evenings) and Staten Island's greatest wrestler, Tony Dangerous! It all happens Tuesday, February 19th at Full Cup, 388 Van Duzer Street, Staten Island, NY. This is a free show. Doors open at 8:00 PM.